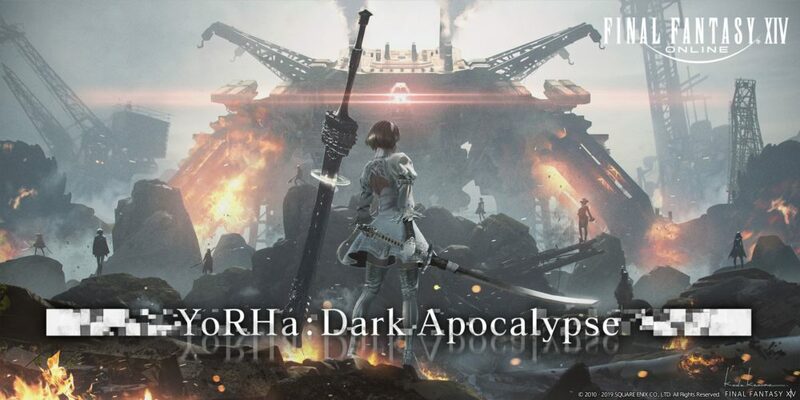 Back in February, NieR: Automata director Yoko Taro announced that he would work alongside producer Yosuke Saito on a new Final Fantasy XIV raid themed after his popular game, titled YoRHa: Dark Apocalypse. 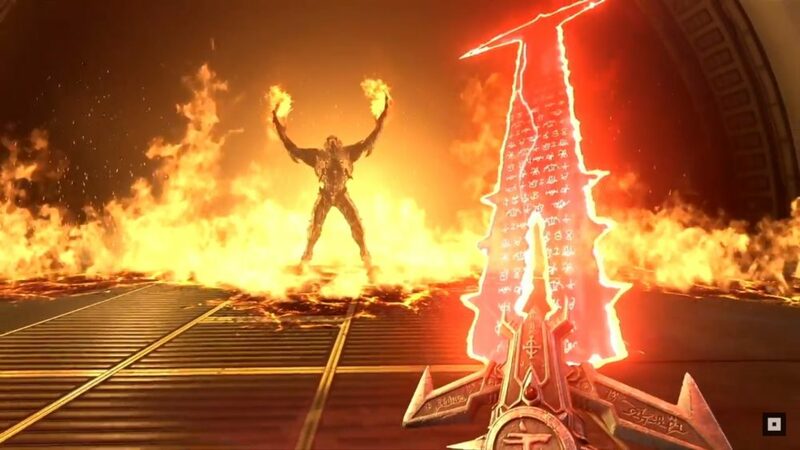 That being said, in order to write good content for a game, one needs to be familiar with it. 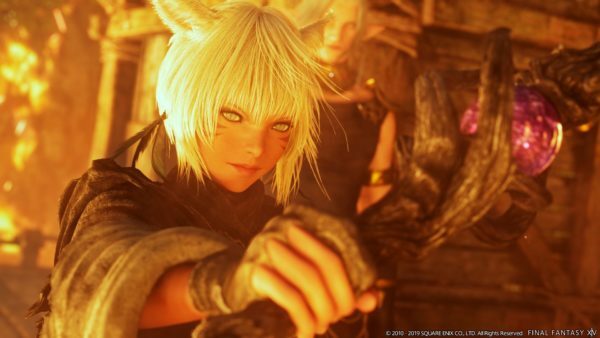 In order to achieve that familiarity, the prolific developer has started playing Final Fantasy XIV himself and he is being his usual adorable goofy self about it, providing regular updates of his newbie days on Twitter. He started at the beginning of the month, picking the forest-dwelling city-state of Gridania as his character’s home. A few days later, he made his first encounter with the wise Kan-e Senna, Elder Seedseer of Gridania. About a week after joining, playing at a relaxed pace, Yoko Taro was level 22. A few days ago, our valiant developer reached level 30. While disappointed with his inability to contribute to the economy in a money-driven city like Ul’Dah, he finally discovered Heavensward’s opening cutscene. During the past weekend, he attended the FanFest in Tokyo, and he finally realized what he got himself into. “Since I’m a Warrior of Light, I went to the FFXIV FanFest in Makuhari Messe. There is a massive crowd. There you have it. When you meet a level 30-something newbie in Final Fantasy XIV, be nice to him. He could be Yoko Taro himself. Of course, there is no information on what kind of character he plays and on which server, so you may as well be nice to everyone. Yoko Taro isn’t the first guest creator to work on a series of raids for the game. Final Fantasy XII and Tactics director Yasumi Matsuno recently concluded “Return to Ivalice”. Of course, Matsuno-san had an advantage as he was an avid Final Fantasy XIV player to begin with. 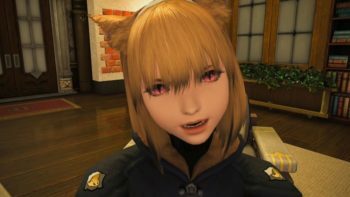 If you want to join Yoko Taro and get ready before the expansion’s release, Final Fantasy XIV: Stormblood is currently available for PS4 and PC, and a few more updates are coming. 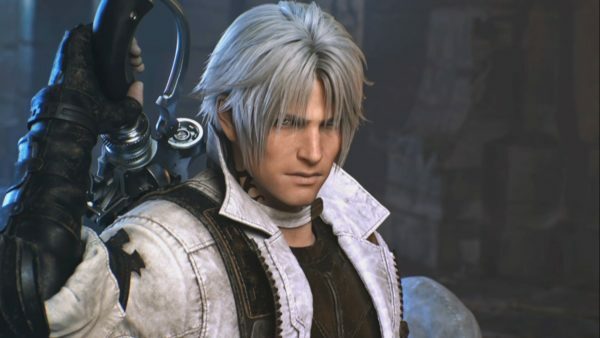 Recently, we received a full schedule of the upcoming patches and a look at the upcoming crossover with XV.